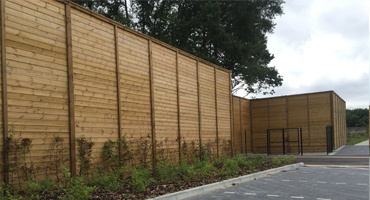 Our temporary reptile fencing is constructed from polythene which has been stabilised against ultraviolet for 2 years. 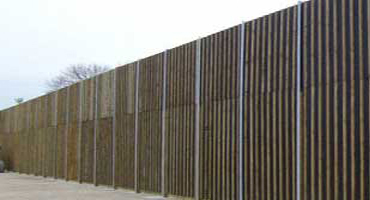 This system is low cost and should be supported on tanalised timber stakes placed at approximately 1.0m intervals. The polythene should be fixed to the timber stakes using galvanised nails with large plastic washers. 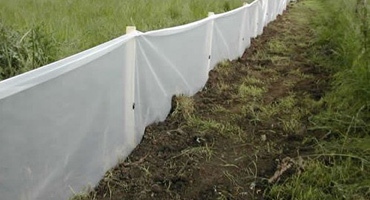 The polythene should be dug into a narrow trench to a depth of 300mm below ground level and backfilled using the excavated earth. 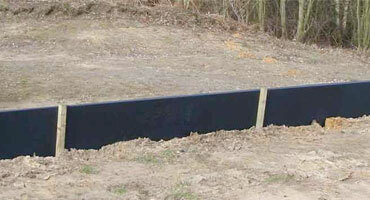 Complies with English Nature Great Crested Newt Mitigation Guidelines.